With the #1 overall draft pick and the 2016-17 season on the horizon, its an exciting time in Philadelphia. The Philadelphia 76ers are one of the most storied franchises in NBA History dating back to1946 with three NBA Championships under their belt. The Sixers continue to provide family-friendly entertainment to their fans at the Wells Fargo Center. 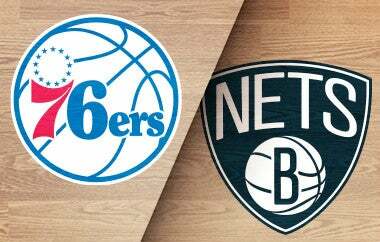 For general ticket information call 215.339.7676 or visit the Sixers website. Upgrade your game day with a private luxury suite, gourmet food and beverage, and premium amenities. Call 215.389.9500 or Connect with a Representative Here.